You guys remember these? 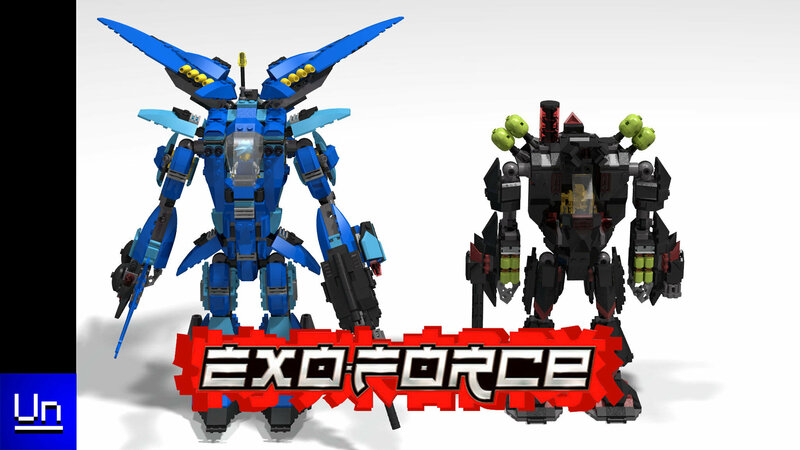 The Silent strike and Venom 1 were the mechs featured in Exo-Force's Sentai Fortress, as I've been doing a ton of Exo-Force stuff and feeling nostalgic, so I decided to bring these 2 sets back into a UU form! 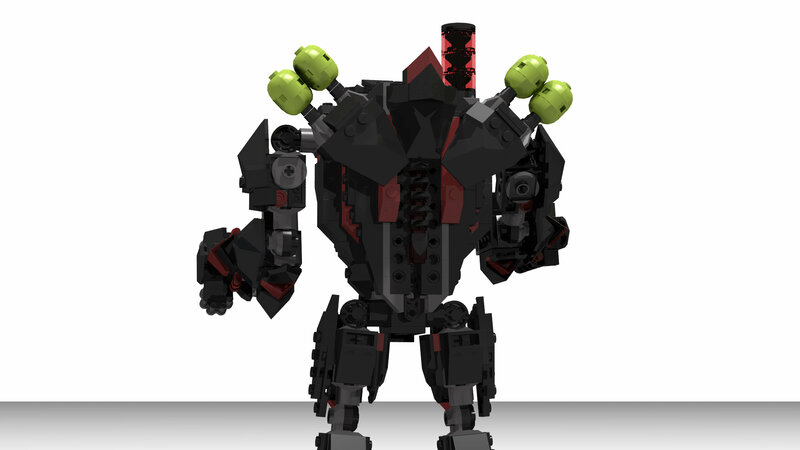 No other reason, there's no other moc coming, no siree. 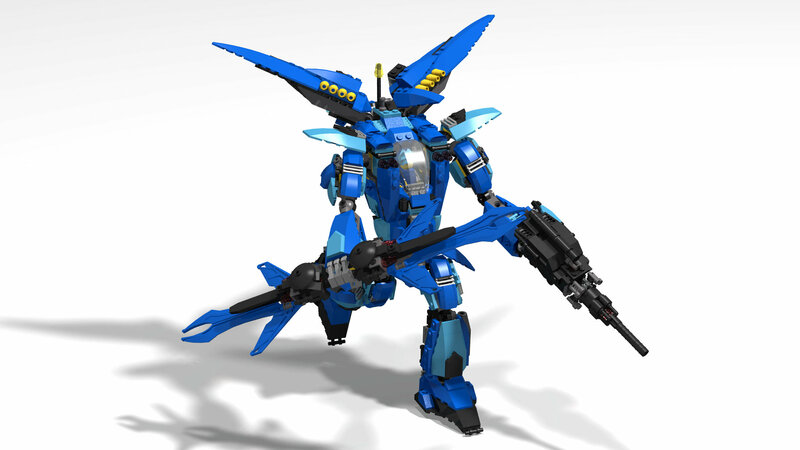 The Silent Strike comes with powered sword, 2 missile pods on the wings, the laser gun and a wrist mounted backup. The armour and jet assortment is mostly based off the original set's design however the back jets are based off a design from @AwesomeJoel27. 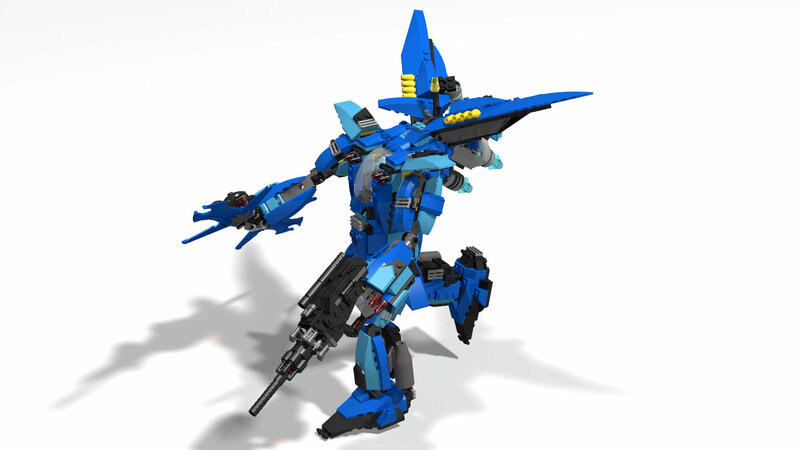 The Silent Strike has 831 Parts including Hikaru. 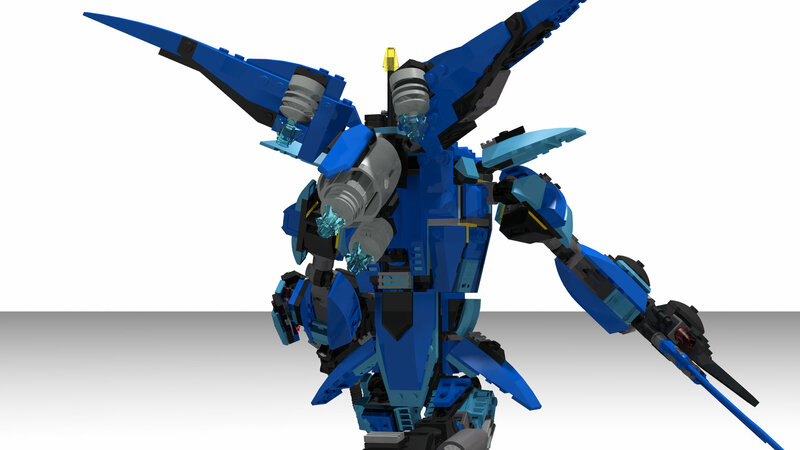 This set had so little impact in Exo-Force, it appears, gets crushed by a ceiling then never appears again, based off the Thunder Fury chassis, I took inspiration from Thunder Fury's design and colours and @AwesomeJoel27's Moc. It might be hard to see but there's a gun barrel above the cockpit, it's meant to be the disk launcher replacement thingy. I envision it as a railgun thing. 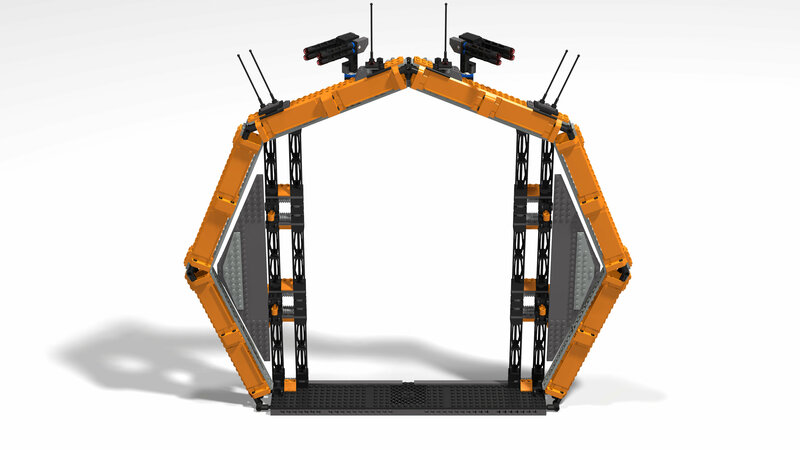 This has 631 parts including Meca One. Also Cool spine Design Thingy! Comments and Criticisms are appreciated! Great MOCs at big sizes! I'm really liking the Gundam-esque vibes here. I've been liking Exo Force more and more. These are simply amazing; fantastic job on these! This makes me really miss Exoforce. I don't think I appreciated it enough when it was around; I was too obsessed with Star Wars and Bionicle to properly get into any other themes. I've always found it funny how Venom 1 was smaller than most other mechs in the first year. Really like Silent Strike's sword and gun, and I really like the fake disk launched on Venom 1, looks like some sort of rail gun instead of a laser weapon. Also, that spine going down Venom 1 is just cool. Also, you managed to take my leg design and make a couple of changes to add some bulk, and looks like you attached that red lower spike slightly differently, very nice. First off, the Silent Strike. I feel like the forearms detract a lot from the streamlined and lithe image the original mecha has. I understand what you were trying to emulate from the original model, but the way it shaped on the moc makes it seem more like gorilla hands rather than armor panels on an agile arm. The torso also has some issues with flow, seeming to go in before going back out only to go back in. I also feel like the cockpit should be a little lower and maybe the torso a little shorter, and personally I’m not a fan of the skirt armor. The legs and jetpack parts all look great though. I feel like this is definitely the better out of the pair. You seem to have a blocky style that while it doesn’t work too well on the Silent Strike, it works wonders on the Venom 1. I can’t see any flaws beyond nitpicks, although it may be because I’m on my phone. Personally I think it’s be pretty cool if the rocket launchers can come up and over the shoulders too “fire” the rockets. 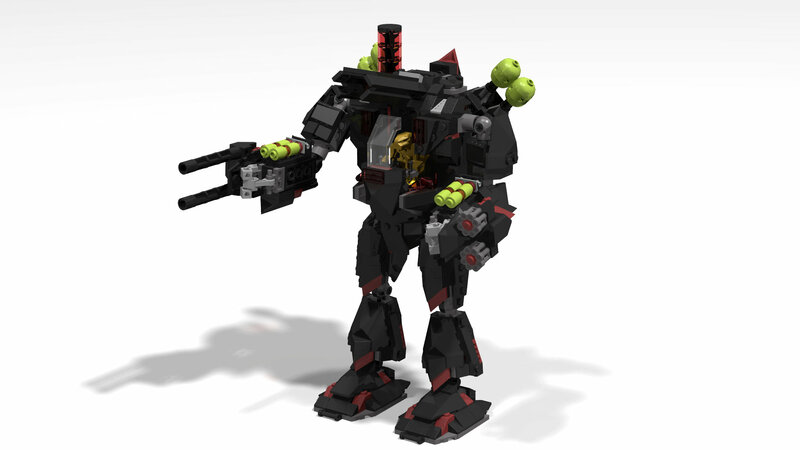 I did look to your designs for inspiration, they're the best Exo-Force mocs I've seen. Yeah I thought the spine would be a cool detail to add in and yes it is meant to be a railgun weapon, I'm happy that's visible in the design. In my opinion the original Silent Strike was very under-detailed and my design makes it much more solid, the hands are the same design as the original. The torso does have some issues but personally I think that does convey the fact it is a machine. The cockpit is positioned higher on the original moc and I didn't want to make is any lower on the design. With the Venom 1, I see the rockets as remote controllable, such that they can be fired directly up and then arc down to a target, making a aim-able connection would require a few more parts that I wanted to use and I already liked the design. Thank you so much for the feedback guys! While the hands are the same design, I feel as if the forearm is represented differently. From how I see it, the original forearm armor seems to be more of a plate on the side of a otherwise thin-ish arm while the moc feels more like a bulky gauntlet on the arm. But if you do decide to keep it that way, I notice you have some 1x1 bricks with a bar attached to it. You can take a 1x1 vertical clip and attach a 1x2 curved slope to it and fill out the gaps in the curve of the armor. As for the Venom, I can respect that decision. It looks good, and I can't say for sure how the moving parts would've impacted it. Ah good tip, I may do that in a later version if I get to it.